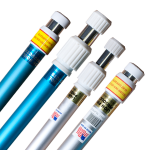 Category: Hose, Vacuums & Telescopic Poles. 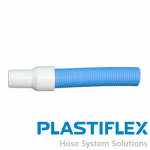 Hose length 15 m. Blue ethyl-vinyl acetate tube. 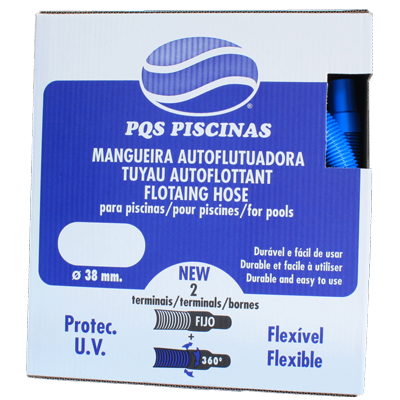 Maximum pressure 10 m.wc UV treated.